The Boutique at Firefly Sunset Resort has everything you need to enjoy a relaxing vacation. We’re proud to offer some of the latest fashion lines that emphasize our motto – comfortable but classy, Bahamian beach friendly looks. 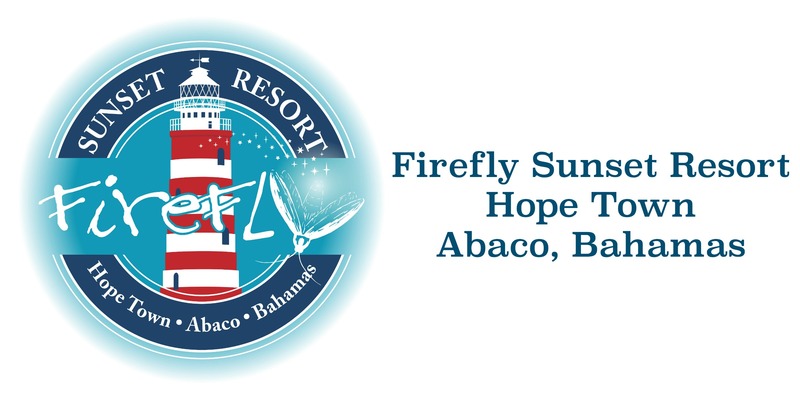 We have a wide variety of Firefly Sunset Resort items you can purchase to remember your time with us in Hope Town. We also have everything you need for the beach or the boat from towels to bikinis to sunblock. Stop in and see what’s new. Also, if you need us to shop for you before you arrive to have in your room, please call us or send us a message at info@fireflysunsetresort.com.